M-Sport will attempt to convince Sebastien Loeb to be part of its 2019 World Rally Championship team. Nine-time WRC champion Loeb's future remains unclear after Peugeot's decision to close his main programme in World Rallycross, although he has secured a deal to contest the 2019 Dakar Rally in a privately-run Peugeot. Shortly after Peugeot's RX exit, which took Loeb by surprise, he claimed his first WRC win in six years by triumphing in Catalunya on the last of the three rounds he contested with Citroen in his part-time comeback programme. PSA Group CEO Carlos Tavares was quick to point out that Loeb remained under contract with Peugeot-Citroen, and Citroen CEO Linda Jackson has also intimated that Loeb could still be accommodated in an expanded WRC line-up next season. 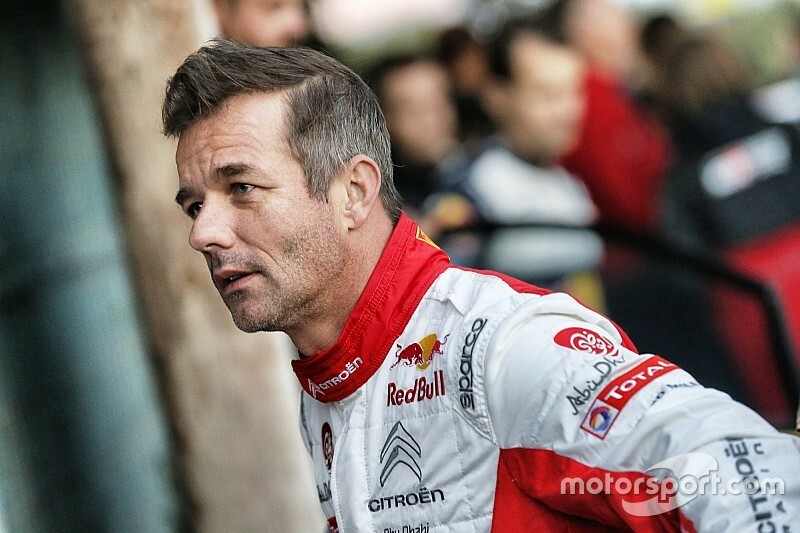 But reigning champion team M-Sport is losing its current lead driver Sebastien Ogier to Citroen next year and team principal Malcolm Wilson has set his sights on Loeb. 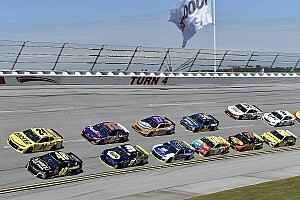 "I've always been a big fan of him and what he can do," Wilson told Motorsport.com. 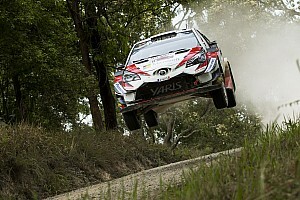 "We've seen that pace and potential on the three rallies he's done again this year. It would be ridiculous not to talk about what could be possible now. "Who knows what can happen, but I would be very, very interested in him coming back to our place and having a run in the car." 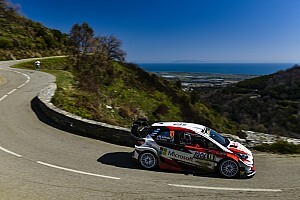 Loeb said the Catalunya win had emphasised he was still most at home in rallying, and made him more keen to continue into 2019. He has made clear he does not want to make a full-time WRC return, and Wilson said he was open to a part-time deal. "I understand his reasons why he might not want to do the whole year," he said. "But I have no doubt we could make this work for him as well as for us." 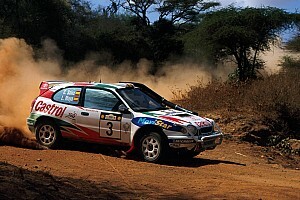 Loeb previously tested an M-Sport Ford in 2005, with an eye to joining the team in '06 when Citroen took a sabbatical. He ultimately chose to stay on for the semi-works Kronos Racing programme that represented Citroen that season, and won the title again. "It was fantastic to see him in the car at that time," said Wilson. "We knew what he wanted and we knew we were going to find the money to do it. "But in the end he wanted to stay with Citroen – I think by then he knew that 2006 would be an interim year and they made a commitment for a longer-term with the new car for 2007. "He was a French driver in a French car with a French team."